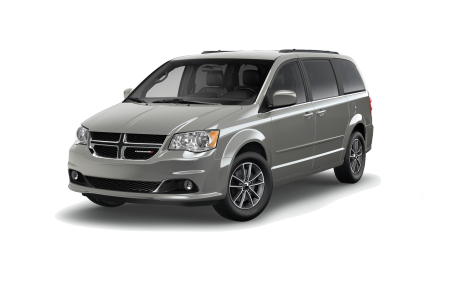 OverviewCruise through the Sunshine State in a new Dodge vehicle from Bob Pforte Motors! Our Dodge dealership in Marianna, Florida is your go-to destination for a new Dodge car, SUV, or van. 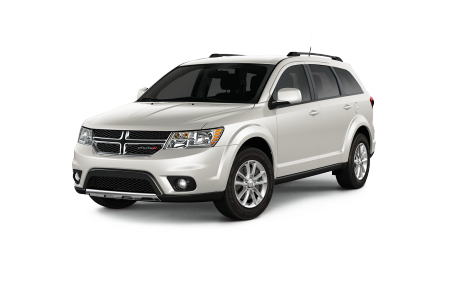 Experience the power of the Dodge Challenger or get superior fuel efficiency and space to match with the Dodge Journey. 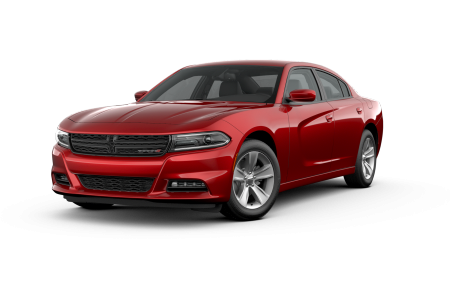 Whether you opt for the sleek Dodge Charger or the family-friendly Dodge Caravan, you know you're getting quality, comfort, and style. 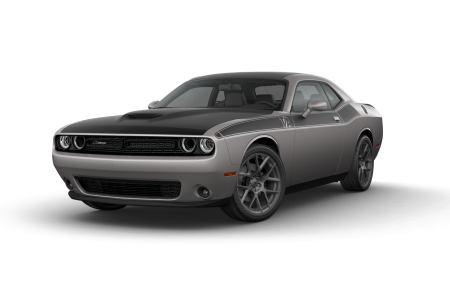 Visit our Marianna, FL Dodge dealership today to go for a test drive! Lease a new Dodge model at your local Marianna, FL dealership. Bob Pforte Motors makes it simple to find the ideal sedan, SUV, or van for you. Our sales team is dedicated to finding your perfect fit, and we'll guide you through every model and test drive until you find it. Next, our finance team will introduce you to payment plans, auto loans, and even value any trade-in vehicle you may have. 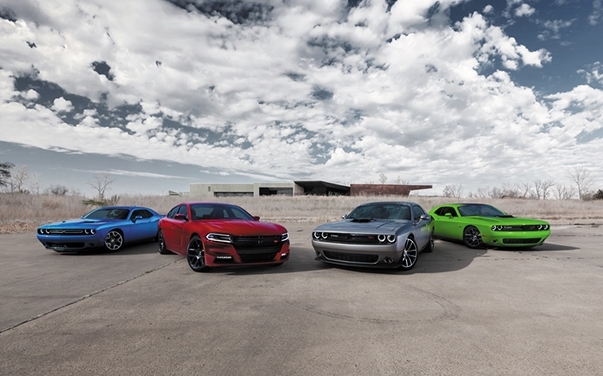 Visit our Dodge dealership in Marianna, FL to drive home in your dream Dodge vehicle today! With routine Dodge maintenance from the Bob Pforte Motors' service center, you can feel confident that your vehicle will run smoothly and safely. 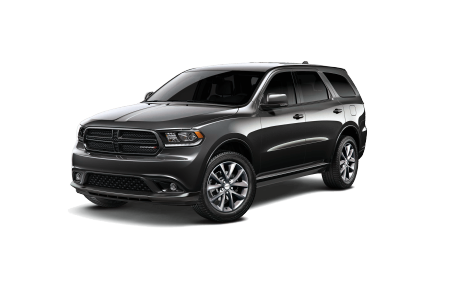 Our Dodge-certified technicians and our inventory of Mopar parts are primed to deliver everything from routine maintenance to emergency repair. With rental vehicles, a shuttle service, and free WiFi while you wait, car service has never felt simpler. Visit us in Marianna, FL schedule your next Dodge service appointment.